The Slovak company AeroMobil has now presented another concept for a flying car. 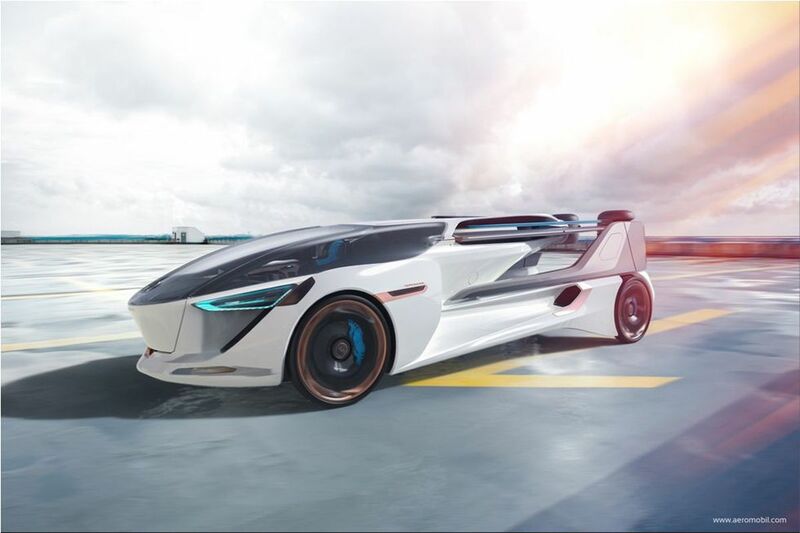 The AeroMobil 5.0 VTOL (vertical take-off and landing) is an electrically powered four-seater that can take off vertically. It could come to market in seven to ten years. The electric 4-seater AeroMobil 5.0 VTOL is like a flying taxi combining autonomous flight with driving capability. The vertical takeoff and landing process is accomplished by multiple rotors. The wings are foldable so that they do not disturb in the "street mode". If the model has reached the desired height in flight mode, a propeller at the rear of the machine is used for the forward thrust. Some time ago, AeroMobil had already introduced the 4.0 STOL (short takeoff and landing), a flying car with a so-called "short take-off and landing" capability. Pre-orders are already possible and the starting price is around 1.3 million dollars. First deliveries are scheduled for 2020, with production limited to 500 units. The range of the 4.0 STOL is given as 700 km. 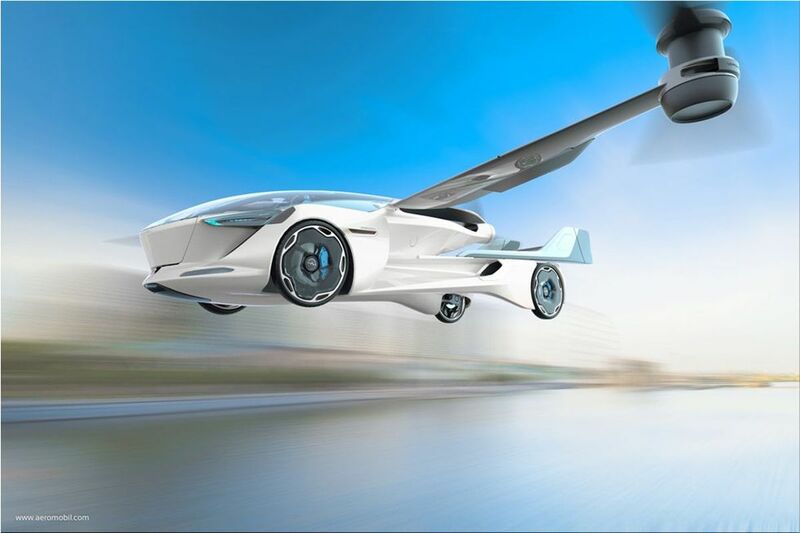 "The multi-product strategy means we can provide full intra-city travel with the AeroMobil 5.0 VTOL and intra-city travel with the AeroMobil 4.0 STOL".